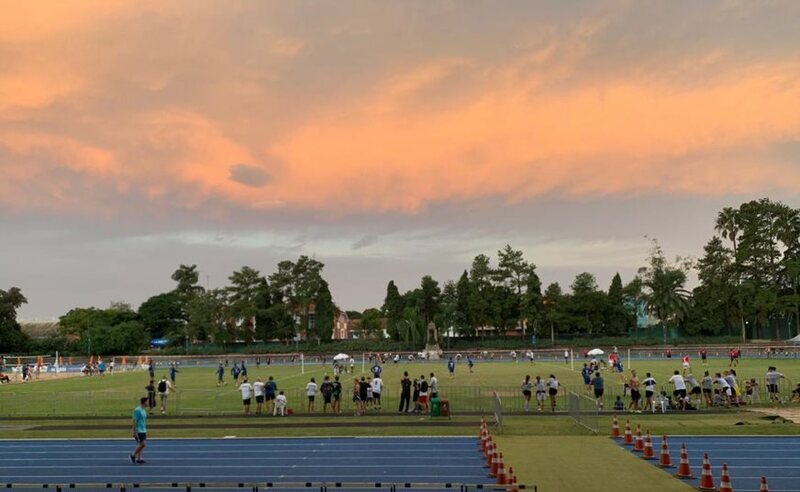 Last weekend even 3 tournaments of the IFA Fistball World Tour took place in Europe and South America. The two competitions on the european continent were held in Germany and Switzerland the other one in Brazil. 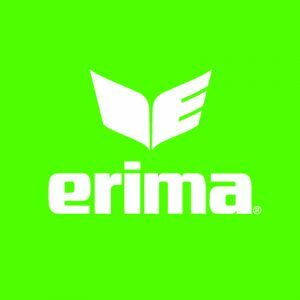 All in all about 90 female and male teams fought about world tour points and showed great matches. In the female category of the tournament in Porto Alegre, Sogipa could win their first major tournament this season. The team of Duque had to settle for second place this time. The bronze medal was won by Novo Hamburgo who competed successfully against the brazilian team POA for third place. 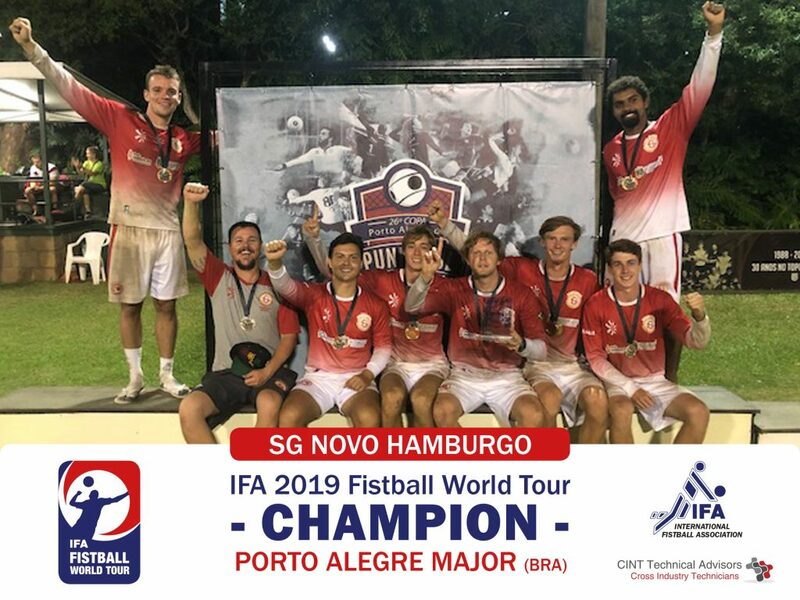 In the male event Novo Hamburgo already won their third tournament of the IFA Fistball World Tour in 2019. They could succeed against Duque in the final match. The team of Novo Hamburgo 2010 took home the bronze medal. Meanwhile in Europe, the situation was completely different. Rain, wind, temperatures around 2 degrees and even snow made it not easy to play. 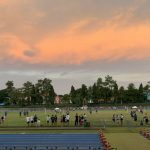 In Switzerland the tournament held by the club of Elgg-Ettenhausen was cancelled after the games played on Saturday due to the weather forecast with heavy snowfalls on Sunday. The only foreign club represented, Union Tigers Vöcklabruck, could win this shortened tournament in the male category. 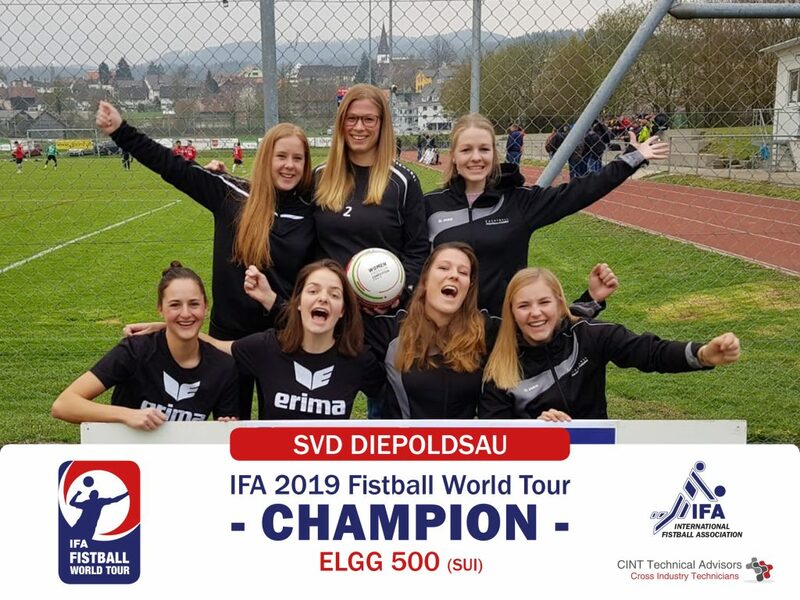 The female event was won by the girls from SVD Diepoldsau-Schmitter. Second places went to SVD Diepoldsau- Schmitter (male) and TSV Jona (female) as well as third places to Wigoltingen and Oberentfelden/Amsteg. The German tournament of Stammheim was fortunately mostly unaffected by the snow. The favourite male Team TSV Pfungstadt won the gold medal followed by TV Oberndorf and the only non-german club on the podium Union Compact Freistadt. In the female event the team u21 Deutschland took the titel. 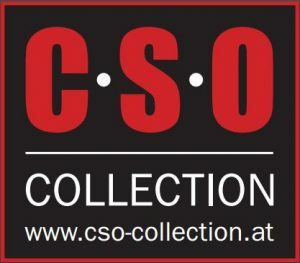 Union Nussbach and TSV Dennach completet the podium. 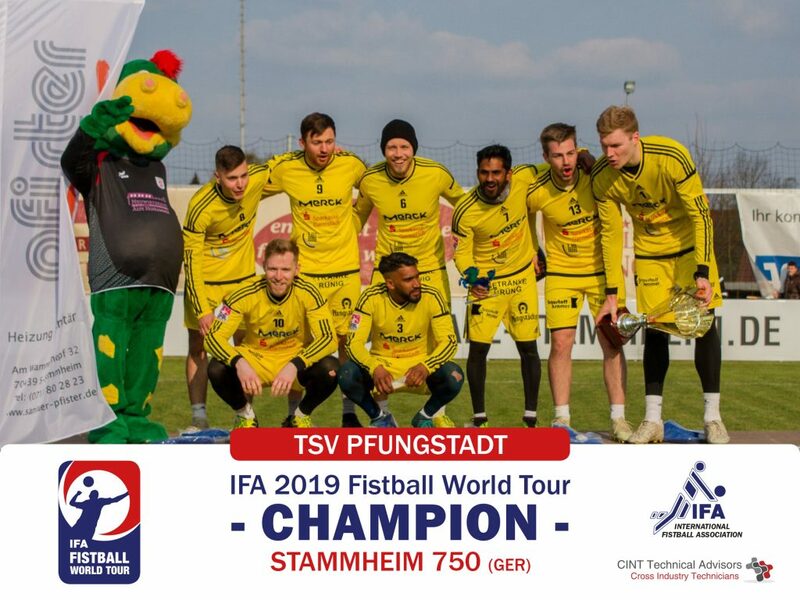 Of course the IFA Fistball World Tour continues quickly and the next tournament is already about to take place. On the 19th of April the participating teams are going to battle about the next 750 points in Rosario, Argentina.